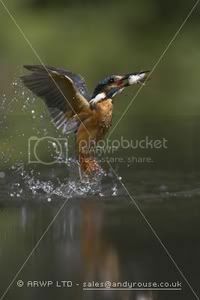 Anyone interested in wildlife photography should take a look at Andy Rouse's site http://www.andyrouse.co.uk Below is a sample of his work. Thanks, Adrian, very nice. I like that shot of the deer leaping through the air. Exellent link Adrian thank you.